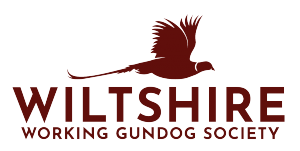 We are a friendly society and welcome owners both new and experienced in gundog training and handling. 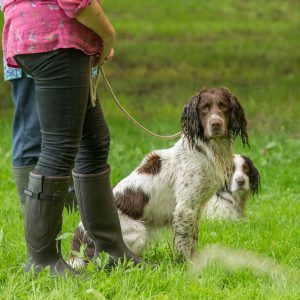 We cater for all levels and abilities of dog and owner. Please contact our Training coordinators if you are interested or would like to know more. If you want to know more or talk about your particular needs or interests, our Training Coordinator will be pleased to help. Classes will be split according to the ability of the dog and handler. Our trainers will guide and support you throughout. We ask puppies to be 6 months old before starting training. A little bit of prior obedience training will get you off to a flying start. It’s not just about training, attending classes is a great way to meet like minded owners and make great friends. 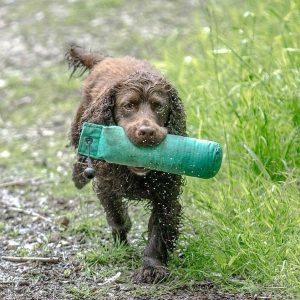 The shop is available at training classes, selling a range of training accessories which include dummies, whistles, slip leads and lanyards etc. To run our training we are dependent on volunteers to help. 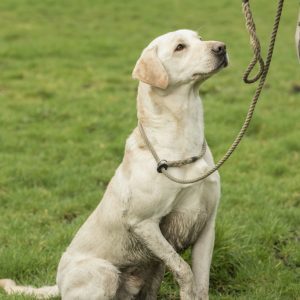 If you would like to be involved with our training events either as a trainer or purely on an organisational basis, please get in touch with our Training Coordinators.